What Camping Supplies Do I Need? When you are planning a trip into the wilderness, it can be tempting to carry along every conceivable necessity, along with a few luxuries just in case. But the number one essential item is simplicity. You don’t want your car crammed with countless objects and you don’t want to go hiking with more than you can carry. 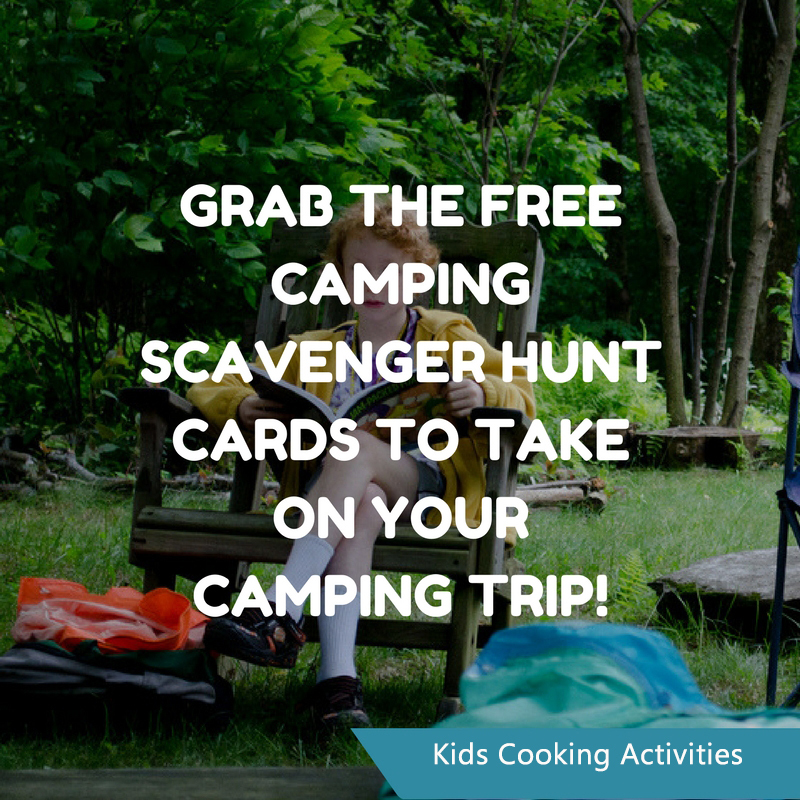 So, what do you need on a camping expedition? How do you limit your belongings while still taking along everything you need for a night away from civilization? Easily store in its bag - 9"x17"
When you’re taking food to a camping site, ask yourself: “How will I cook it? How will I keep it fresh? 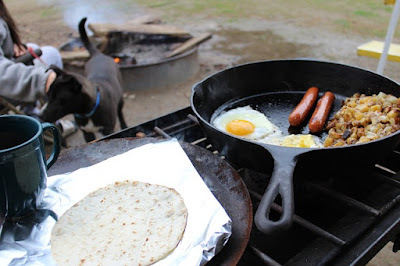 Will there be left-overs?” There is no point taking along all the ingredients for a delicious gourmet feast if it cannot be prepared over a camp fire or cook stove; nor do you want to take too many ingredients that must be chilled to stay fresh. Perhaps most important of all, scraps of left-over food will attract unwanted midnight guests who will scavenge through your campsite. 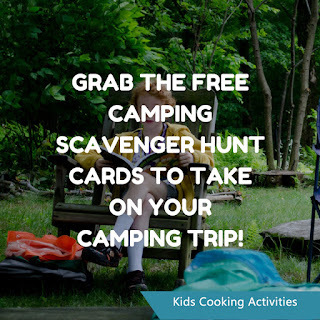 However, you do want a good supply of non-perishable, energy-rich food stored in sturdy containers to sustain you throughout your camping trip. You will also need basic cooking equipment. 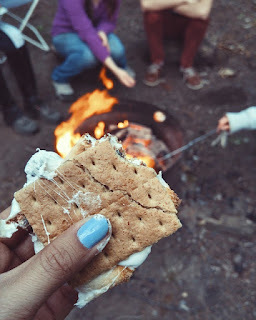 Eating while camping is one of my favorite activities. For some reason food cooked over a campfire or after a day of hiking tastes great. 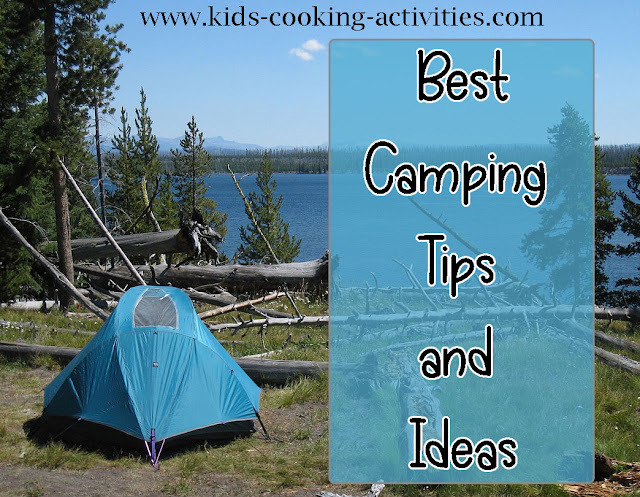 Here are some food ideas to add to your camping trip. 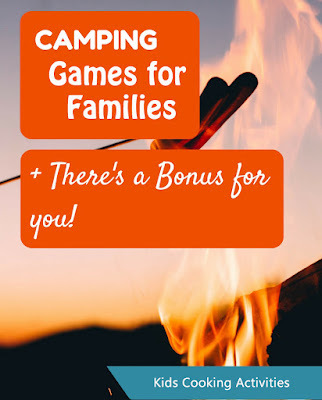 Kids are bored and you need some new life in your camping trip? Try these 5 Camping Activities.